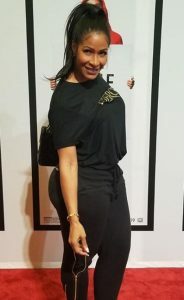 Word on the street is that the former Real Housewives of Atlanta star Sheree Whitfield is being accused of ripping off her logo for She by Sheree. 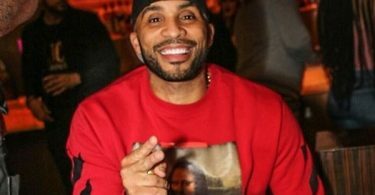 CelebNReality247.com is hearing rumors from an Atlanta insider, close to Sheree Whitfield’s camp. 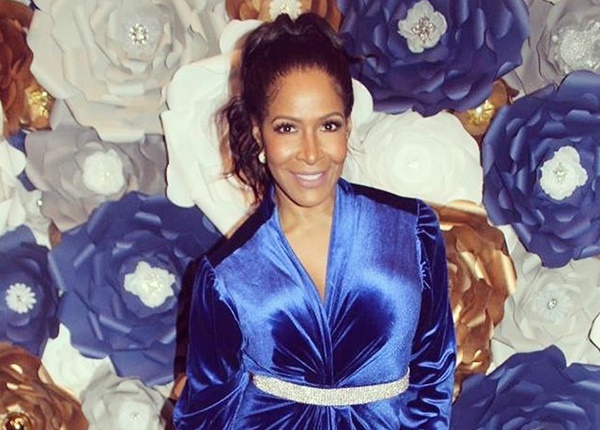 According to the source, Sheree Whitfield allegedly ripped off her logo, and she has NOT paid her Fed X bills. Sheree has got problems with the FedEx because she’s not paying the local FedEx in the Atlanta area. Sheree continues to front like she’s got it like that, and there’s no end to her money, but she’s NOT paying her bills. The source added that Kenya Moore, who posted photos of herself holding her baby girl Brooklyn Doris Daly is also having issues. Kenya is avoiding FedEx and not paying her bills. This is NOT the first time Sheree has been accused of not paying her bills. Back in October, Mrs. Whitfield was accused of NOT paying her videographer for her joggers promo. We guess those Real Housewives of Atlanta check help cover the bills. Now that the checks have stopped flowing, these two ladies are allegedly faking the funk in the A.